You know how there are dozens of apps to edit your photos? Sometimes, you just need something simple. 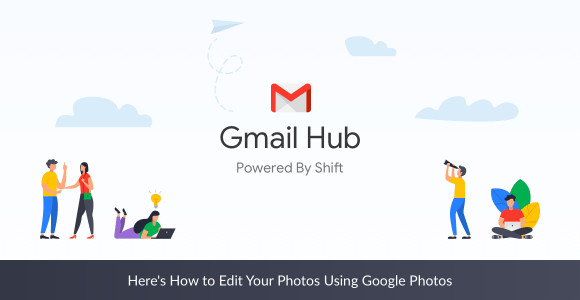 Google Photos is that simple and accessible tool you were looking for.